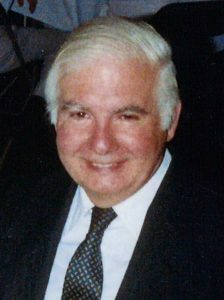 Dr. George Kurzon conceived the idea that ultimately became Fund A Scientist. Fund A Scientist is a FREE philanthropic service that matches angel philanthropic individuals or institutions (“funders”) with innovative scientists working in medical and other areas of scientific research. Contributions from funders will in most cases be tax deductible and are applied to innovative research projects of interest to the funders. research proposals that may be of interest to them based on their registration information. Then the funders can directly contact the scientists in whom they have an interest to learn more about the scientists and their research proposals. At the funders’ option, they may then choose to provide the scientists with funding through the scientists’ non-profit institutions. In some cases, there may also be an opportunity to participate as a shareholder in a commercial enterprise related to the research.